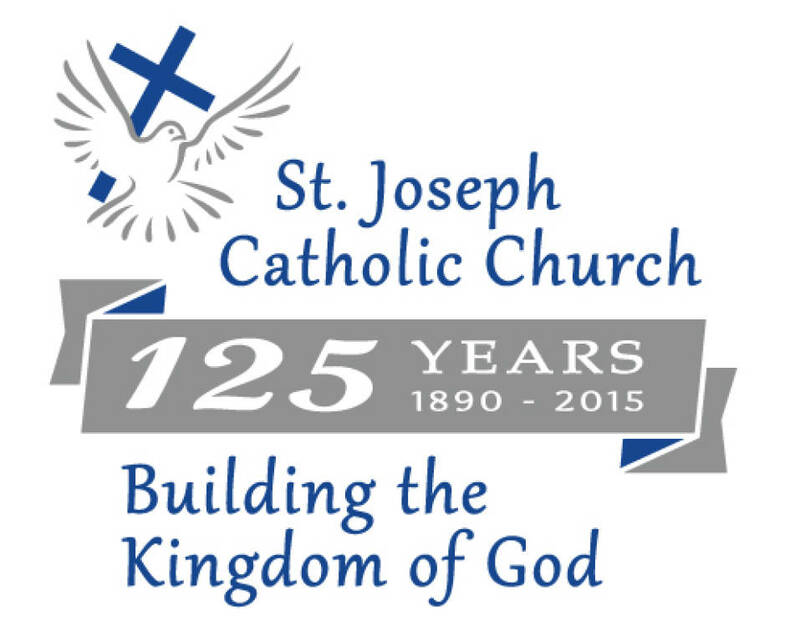 At St. Joseph Catholic Church in Ypsilanti we have spent the past 12 months celebrating our 125th Anniversary. Recognizing God’s faithfulness over the last 125 years we also look forward in great excitement and anticipation for the future that God has prepared for us. 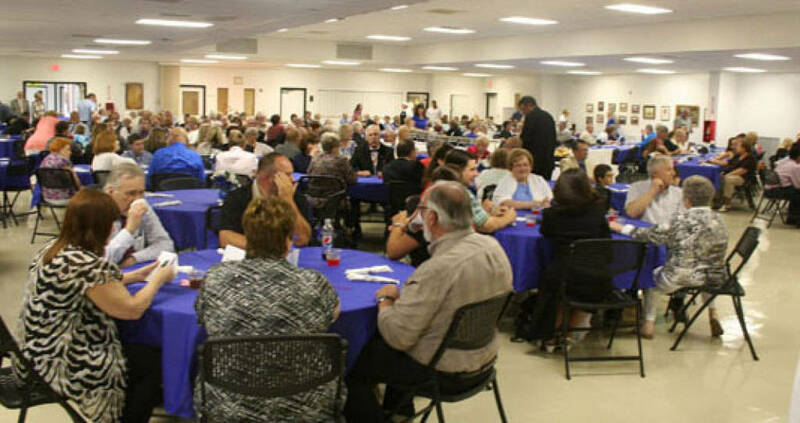 A special Mass was celebrated on June 28, 2015 together with Bishop Emeritus Carl F. Mengeling as Celebrant, followed by a parish dinner in Holy Family Center. 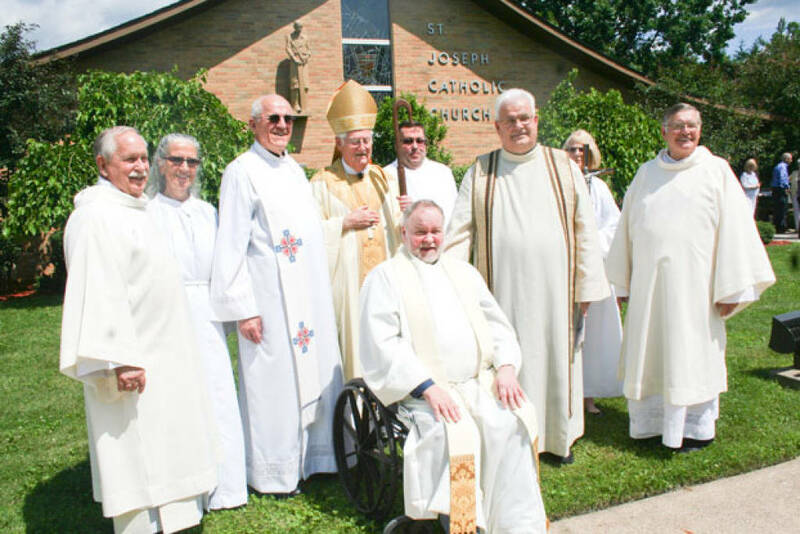 A closing celebratory Mass was held on June 18th, 2016 with Bishop Boyea. We are so blessed as God continues to use our Parish Family to draw His people closer to Himself. Want to know more about our history? Click here. View photos from all of our 125th anniversary celebrations. Click Here.